Are you searching for a solution to kickstart Lean in your organisation? Leanscape is the easiest way to get everyone involved in agile ways of working while enhance teamwork at your company. Leanscape is a gamified learning package as a cloud service. Leanscape is designed to give deep introduction of principles such as lean, agile, and kanban. Players are challenged to gain insights on how to become more agile at work. 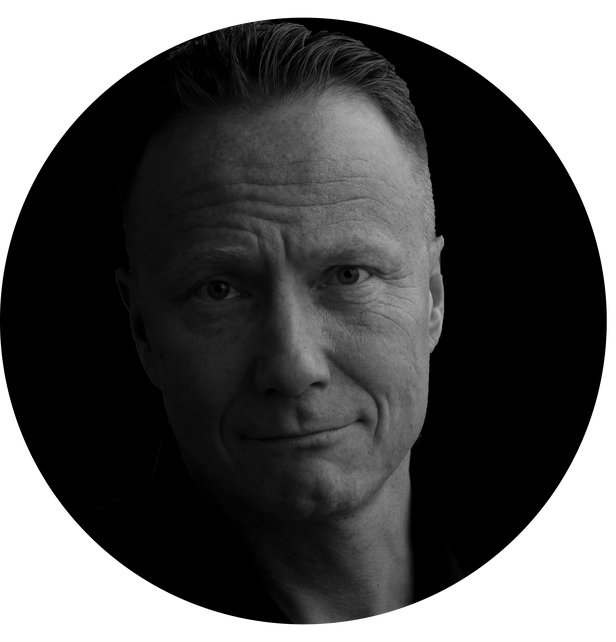 The webinar speaker, Ville Wiik, has been working in management of international organisations for over 20 years and is also the founder and CEO of PragmatIQ, a company specialised in gamified learning. PragmatIQ is a Finnish company that has already licensed their products to over 400 000 users in Finland and are now aiming for global markets. PragmatIQ's products include the Leanscape product family, an eLearning room escape game aimed at teaching lean and agile principles for organisations.